Our approach here at Mather Pumps is that we are truly a full-service company. Whether simply matching your needs with a single product or tailoring a fully integrated system around your unique project requirements, we deliver – all backed by a reliable blend of sound project management, value added product solutions, and superior technical support. This means that we can be your single-source for a variety of pumps, motors, valves, panels, tanks and accessories. Mather Pumps offers performance-driven pump, valve and tank solutions that cover a wide array of markets. We work with an extensive range of critical pump and valve equipment in a wide variety of applications – from demanding agricultural challenges to zero-down-time industrial and municipal initiatives, we have you covered. Our comprehensive capabilities allow us to offer each market optimum pump, motor and valve solutions, exceptional quality control, and lasting value for the products and services delivered. Because our experience is so extensive, we bring a unique level of flexibility to each of the markets we serve. Instead of cookie-cutter solutions, we offer a customized approach that ensures the right products and the right technologies are expertly integrated for each application. This results in high-performance fluid management products and systems that you can be confident in. We offer complete service and support from design right through to installation. From testing and repairing pumps to designing and assembling water systems to rebuilding turbines, our team of proven professionals is there for you at every level – complete with a flexible fleet of service trucks, and specialized equipment that allow us to quickly respond and solve problems. 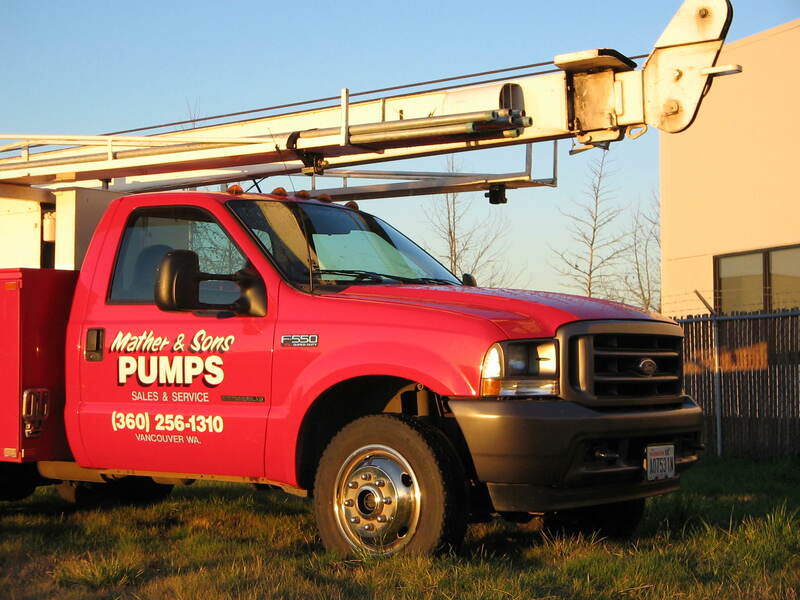 At Mather Pumps, we know from experience that trust is built one service at a time. We welcome the opportunity to demonstrate the quality and integrity of our work to you.